* Honest, punctual & friendly service. * We care about eliminating your uninvited guests. 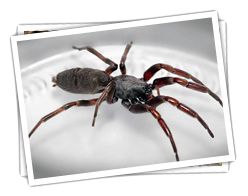 * Over 20 years’ experience in the Pest Control Industry. * Locally owned & operated. * Proudly servicing the NSW Central Coast since 1998. * Fully trained, qualified, licensed & insured. * Providing piece of mind that our work will be completed to the highest standard. 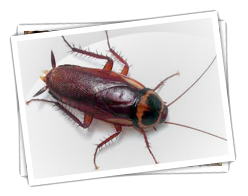 * Providing effective solutions for your pest problems in & around the home, unit & business. * We pride ourselves on customer satisfaction. Protecting your home or business from unwanted pests!